Today is my blog’s 4th birthday, my how it’s grown, soon it will be all grown up and wearing long trousers, getting all sulky and throwing strops! It’s not been a busy week for photographing, it’s all desk work this week, editing weddings and portrait shoots, completing print orders and designing albums for clients, but I did hit the street for a bit and inspired by the incredible sunlight as I made my way home, I thought it was a good moment to sharpen the old camera eye and try a few street snaps. I’ve always loved street photography, from my youth, and have been inspired lately to take it up again, by the Street Photography Now Project. It’s a great way to hone composition and reflex skills. 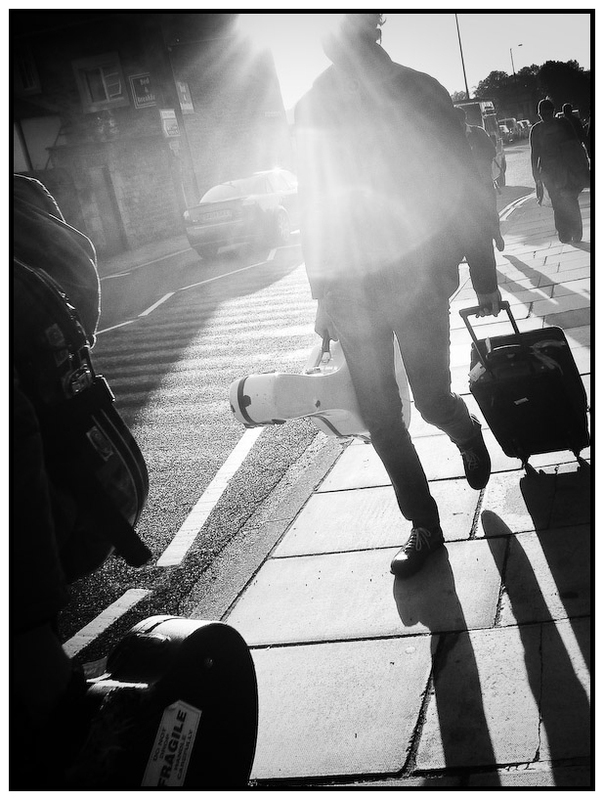 So, here, in a new blog strand to celebrate turning 4 years old, is street photo #1. In Response to Instruction #1 “If you can smell the street, by looking at the photo, it’s a street photograph” – Bruce Gilden.